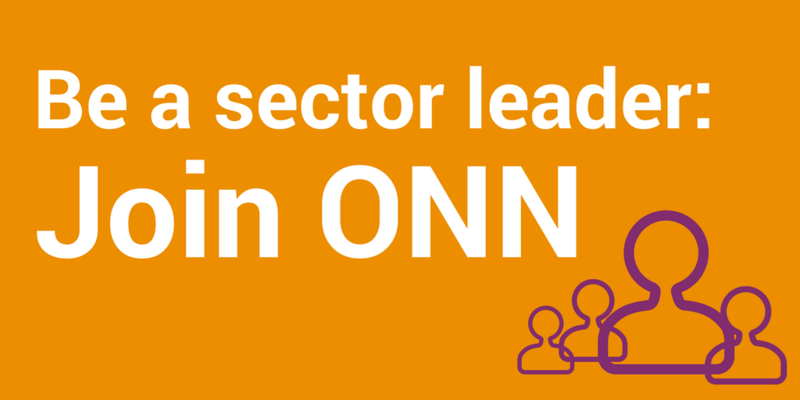 We’re excited to introduce the ONN Wireless Services Program, our latest ONN Purchasing Program offering available to all Ontario nonprofits and charities. In the last two years, we have successfully launched three programs under the ONN Purchasing Program umbrella: ONN Employee Benefits, ONN Office Supplies and, most recently, the ONN Print Program. The new ONN Wireless Services Program is an excellent complement to these programs. 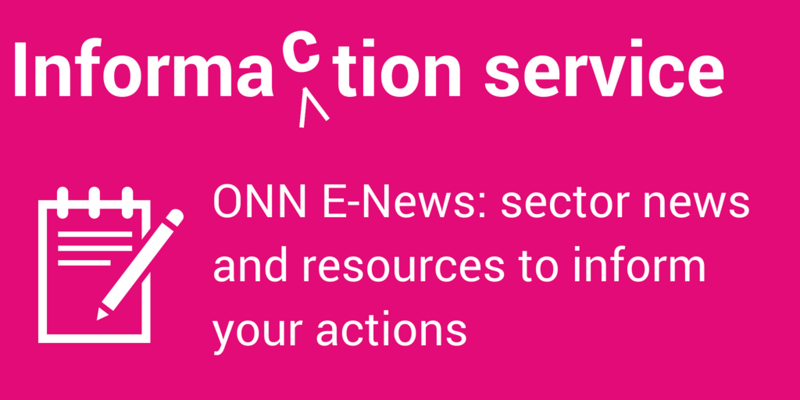 The ONN Wireless Services Program is available to all Ontario nonprofits and charities. We started work on the wireless services solution in the spring of 2017. 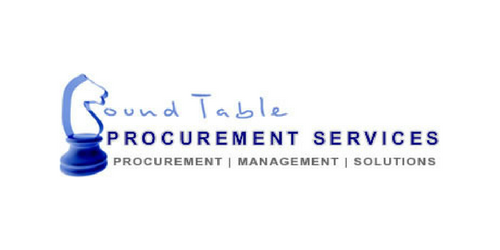 As with the other ventures in the ONN Purchasing Program, we teamed up with purchasing partner Round Table Procurement Services (RTPS) to initiate the public Request for Proposal (RFP). The selection process was supported by our Supplier Selection Working Group, a volunteer group of dedicated nonprofit sector representatives with expertise in purchasing. For wireless services, we looked into providers with competitive and customizable pricing, excellent customer support, and solutions that could be tailored to each unique nonprofit. As with the other programs in this initiative, our goal for wireless services was to select a partner or partners with an excellent understanding of our sector. We are extremely pleased to announce that we have selected TELUS with Sky Wireless as our partners for the new ONN Wireless Services Program. All Ontario nonprofits and charities will have access to all TELUS wireless products and services via Sky Wireless, a TELUS dealer. This offering also includes a review of your current wireless services and potentially your business phone system for possible upgrades to the TELUS Business Connect cloud-based VoIP solution. Sky Wireless, located in Vaughan, serves all of Ontario and will be the primary point of contact for Ontario nonprofits for the ONN Wireless Services Program. All servicing, customer support and account management for TELUS wireless services will be provided by Sky Wireless for this ONN program. Ready to Order? It’s FREE to Join! The ONN Purchasing Program was created to help nonprofits simplify their buying decisions, while exploring opportunities for group savings. For more information on our program and pricing, contact the ONN Purchasing Program team. TELUS provides best-in-class technology and wireless coverage to Canadians. Via its network dealer, Sky Wireless, TELUS provides phones, devices and competitive monthly wireless rates for Ontario nonprofits and charities. Nonprofits access devices, rate plans and support services suitable to their organization’s needs. Sky Wireless offers Ontario nonprofits the convenience of a one-stop shop to access wireless devices, telecom support and service. As the first point of contact, Sky Wireless provides personalized support, dedicated account management, free device setup, product training and repair services. Access live support online and via phone, email and physical locations. TELUS’ ‘Business Connect’ telecom service is also offered. Round Table Procurement Services (RTPS) is ONN’s expert partner on the ONN Purchasing Program, which has launched the ONN Employee Benefits, ONN Office Supplies, ONN Print Program, and the new ONN Wireless Services Program within the last two years to help Ontario’s nonprofit sector buy better and save.